Al-Mahara Productive Industries Co. Ltd. operated under the name of “The Productive Industrial Factory” since April 1971; as a result of the expansion of the corporation the name changed to Al-Mahara, establishing in 1984. 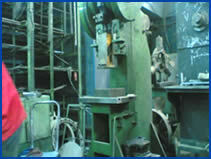 Al-Mahara is specialized in metal industries, manufacturing various types of molds for all metal industry purposes, rollers, shearing machines for sheet metals, bending and forming presses with different capacities, many types of mechanical knives, tools and manual instruments, car spare parts and modifying different molds and machines. 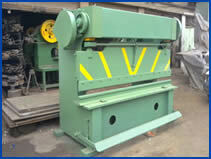 In addition, the Company also has a heat treatment department with fine electrical furnaces. 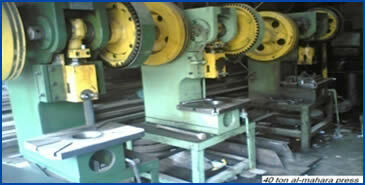 To satisfy and meet the production means of the local market, the Company encompassed a variety of different machines. After 2004, the company specialized in providing technical support to power projects of power generating stations, petroleum projects and refineries by performing mechanical works of these projects, small/medium tanks, various metal towers, operating and inspecting power transition lines and monitoring their operation as well as maintaining mechanical equipment and pumps.